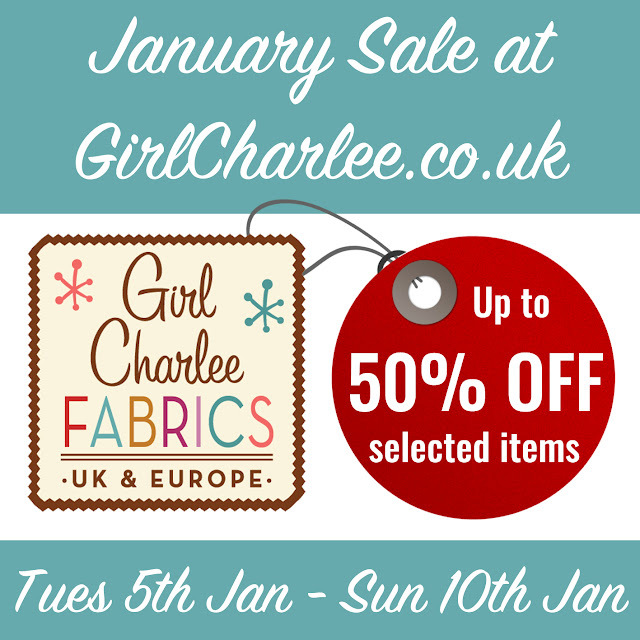 Girl Charlee Fabrics UK & Europe: January Sale Now On! 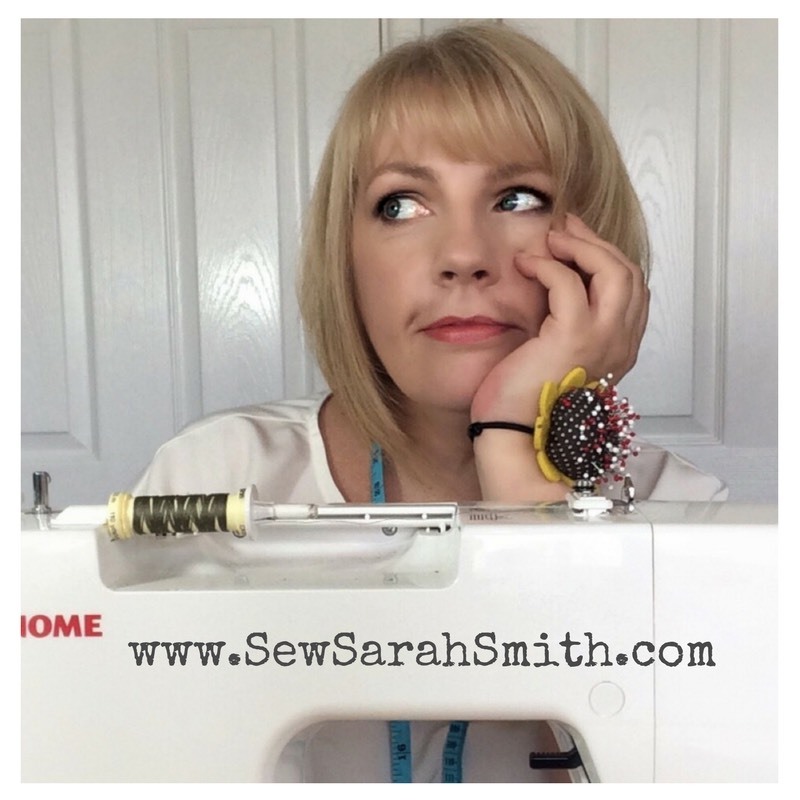 To help with those post holiday blues or for anyone wanting some gorgeous fabric to christen their new sewing machines, we have our fantastic JANUARY SALE on now! The sale runs until midnight on Sunday so be sure to grab yourself a bargain before it ends! 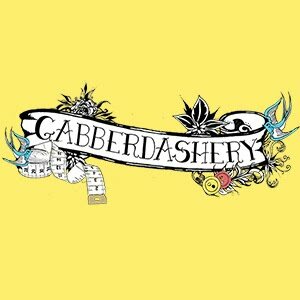 Below are a few of our favourites on sale, but there are over 90 lines reduced, some by more than 50% so check them all out! 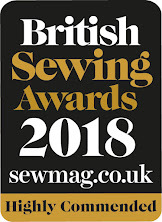 We have lots more exciting new fabrics coming to the site over the coming weeks so be sure to keep up to date by signing up to our newsletter, simply enter your email in the box at the top left of the this page! 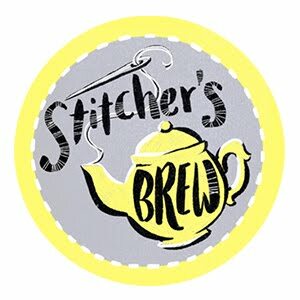 You can also follow the blog and our Instagram/Facebook/Twitter pages to keep up to date on all the Knitty News! Don't forget there are still a few days left to enter our GIVEAWAY, see our "Welcome" post below for more info. 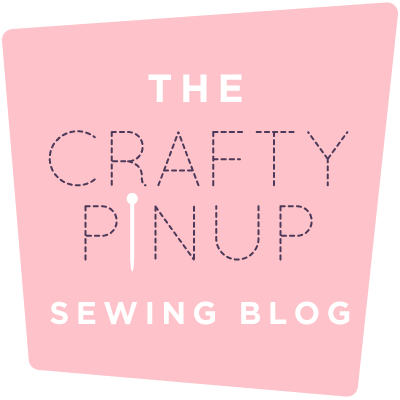 Happy Shopping, Sewing and good luck in the Giveaway!